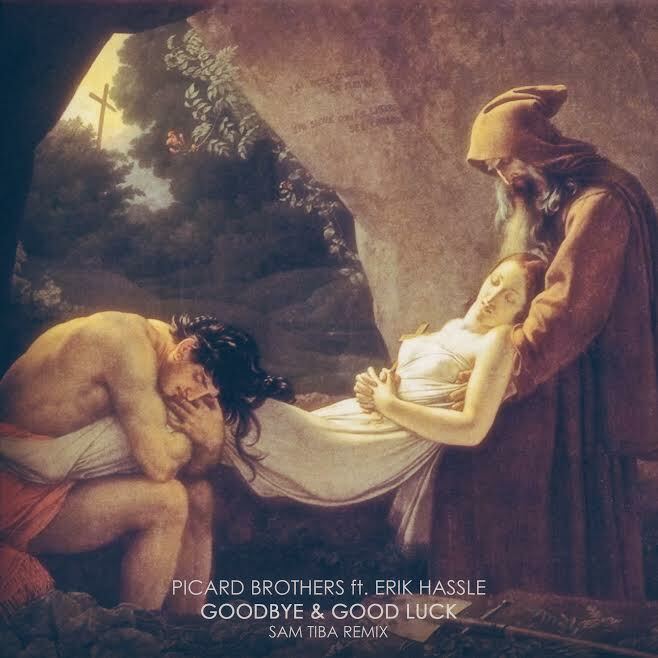 Premiere: Picard Brothers ft. Erik Hassle - "Goodbye & Goodluck (Sam Tiba Remix)"
Since Erik Hassle reintroduced himself at the tail end of 2013, he’s kept the quality of his output extremely high. Last year, he featured on a powerful break up song by producer/DJ duo Picard Brothers, released via Pelican Fly, and now we’ve got a reason to revisit the track, courtesy of Sam Tiba. Frenchman Sam Tiba is one quarter of Club Cheval, and he recently produced the world-crushing “6 Drugs” for Bricc Baby Shitro. Things are less aggressive here, but Tiba still brings the bass, employing some nasty low end that sits in contrast to Hassle’s vocals and the mournful strings. Check it out and download below, and make sure you keep an eye on Pelican Fly, they’re always killing it.